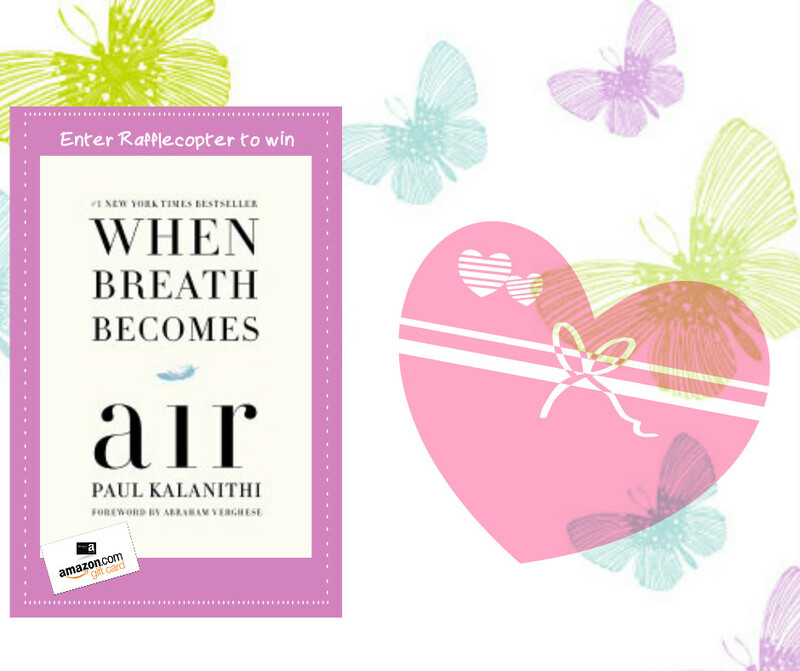 Congratulations to the winners of the Truth Seekers book club Valentine Rafflecopter!!! Thanks so much to everyone who participated. 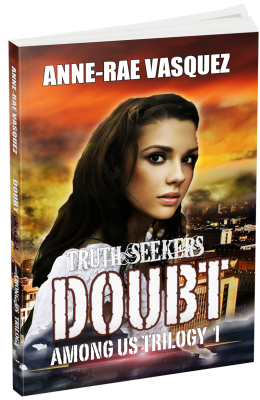 Sign up at http://amongus.ca/read-book-1-for-free/ to get your free Kindle copy of Doubt and to be informed of more Rafflecopter giveaways and other fun things. 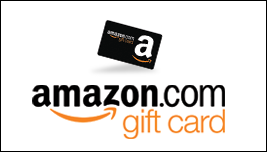 Note: Winners have been emailed and prizes sent. 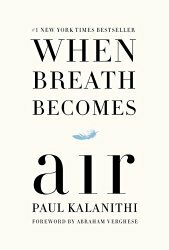 To celebrate Valentine’s Day and also because we haven’t done a giveaway for a while, for our Valentine Rafflecopter Giveaway we are giving away a $25 Amazon gift card, paperback of New York Times Bestseller “When Breath Becomes Air” by Paul Kalanithi, paperback of Anne-Rae Vasquez’s “Doubt and Resist” and Kindle book prizes. The Among Us Trilogy questions what is beyond the reality of this world and ties in different supernatural religious beliefs. of God, Heaven, Purgatory and Hell, angels and demons apocalypse, spirituality and fantasy by mixing themes from shows like Fringe and Supernatural to create an end of the world religious paranormal mystery thriller. Harry Doubt, a genius programmer and creator of the popular online game ‘Truth Seekers’, has a personal mission of his own; to find his mother who went mysteriously missing while volunteering on a peacekeeping mission in Palestine. His gaming friends and followers inadvertently join in helping him find her; believing that they are on missions to find out what has happened to their own missing loved ones. During Harry’s missions, Cristal and the team of ‘Truth Seekers’ stumble upon things that make them doubt the reality of their own lives. As they get closer to the truth, they realize that there are spiritual forces among them both good and evil, but in learning this, they activate a chain of events that start the beginning of the ‘end of the world’ as they know it. 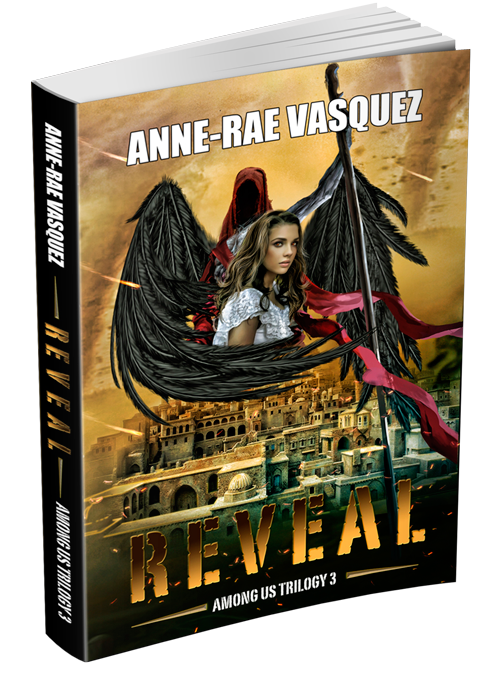 Among Us Trilogy, anne-rae vasquez, books, contest, fiction frenzy, paperback book prizes, rafflecopter, rafflecopter giveaway, valentine giveaway, win amazon gift card. Bookmark. I think crashes think it’s okay to do if they knoe someone who is going to be there. But I think it’s totally wrong and could never do it.